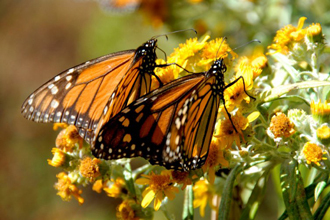 The upcoming natural history film highlights the incredible migration of monarch butterflies from Canada to the mountainous areas of Mexico – the longest known insect migration on earth. Through extensive research and planning, the award-winning production team captured this annual cycle over a year-long period. ONSIGHT is proud to be involved in this project, assisting with the stereoscopic finishing for Giant Screen/IMAX. With our extensive experience working in S3D and wildlife filmmaking, it is a great fit for our London based team. The Lab & Post department is also supporting the digital effects work. 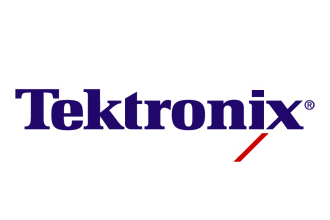 Tektronix, the market leader in broadcast video test, monitoring and analysis solutions, today announced a comprehensive Sales and Support programme for customers during the London 2012 Olympics. Aware that normal logistics will be challenged throughout the Games by traffic congestion, access and delivery issues, Tektronix have also enlisted the expertise and logistics support of Rental Partner ONSIGHT. 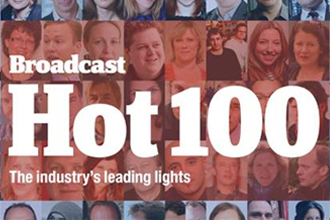 We are thrilled our principal Colourist, Andy Lee, has been voted into Broadcast's Hot 100 2012. Congratulations to Andy and ONSIGHT's Lab & Post! Here's the entry, as seen in Broadcast's supplement. The Lab & Post team is working on the full post production for the feature film, Breakfast with Jonny Wilkinson. Produced by Breakfast Films Limited with Rob Perren, the comedy is adapted from the successful play by the same name. 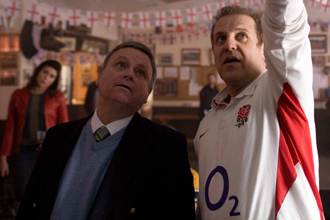 The story focuses on a group of people watching the 2003 Rugby World Cup Final between England and Australia at their local Rugby Club. 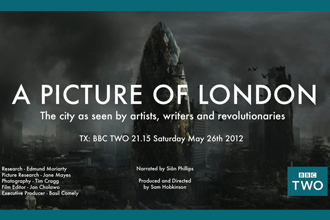 With the upcoming Jubilee celebrations and London 2012 fast approaching, what better time than now to feature a documentary on the capital’s colourful history and some of its key figures. A Picture of London is for the BBC (HD), examining the inspiration the streets and structures have brought to artists through both their beauty and grime. ONSIGHT’s Camera Rental department supplied an ARRI ALEXA and Alura zoom lenses for last year’s shoot, filmed on location in London and featuring landmarks such as the River Thames and The Shard.